General Motors Korean division and its union workers have reportedly failed to reach an agreement. The company has previously said Friday, April 20th is the deadline before GM Korea will file for bankruptcy. Reuters is reporting a GM Korea spokesperson has confirmed the two parties have failed to reach any agreements thus far, but will continue talking throughout the day. The two parties have been negotiating since February, trying to reach a deal that includes wage concessions and the closure of one of its four assembly plants in South Korea. The talks have become contentious in recent weeks, with GM Korea having to ban union employees from company properties after the CEO’s office was ransacked. 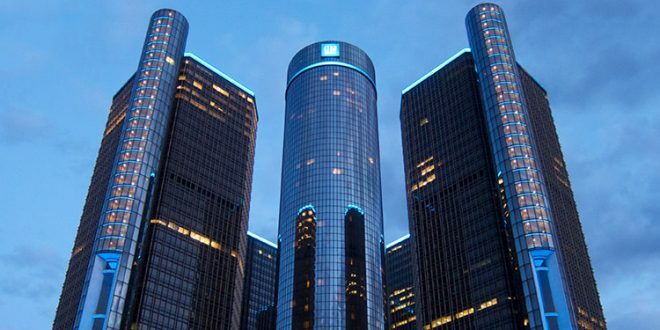 GM had said previously that a failure to reach an agreement with the union by today would lead to the company using bankruptcy to restructure its loss-producing GM Korea division. The company is also seeking assistance from the Korea Development Bank, who is already a stakeholder in GM Korea. Well the Germans (in particular VW) got their butts handed to them by the Korean Gov about Dieselgate. How soon before we all will be watching GMNA go through the dance of death again in bankruptcy court? One market that have high risk of similar result for GM at least over the long-term is Brazil. Brazil will eventually want and demand nice,badge-status symbol luxury brands as Brazil still has great long-term Economic modernization. This why when ever I hear a GM Executive run their mouth about Cadillac and Global I put a big discount on what is stated. GM has a big infrastructure in Brazil to push Cadillac creating a built-in advantage , and yet GM continues to focus on the lowest dollar amount products. The other thing which cripple GM Korea revenue is the pullout of Chevrolet in multiple markets especially the former Soviet Union nations. GM: The Mark of Bankruptcy! Actually the Korean market been moving to higher price vehicles (that's part of GM's problem)away from the low-end, so the German's have room for a lot share gains. More sales for HK, Ssangyong, and Samsung to eat up.